AllianceBernstein is set to buy Autonomous Research. The deal, for an undisclosed sum, endorses the value of independent insight in the wake of new European rules. But it also acknowledges that asset managers will continue to cut budgets, hitting less-celebrated rivals. 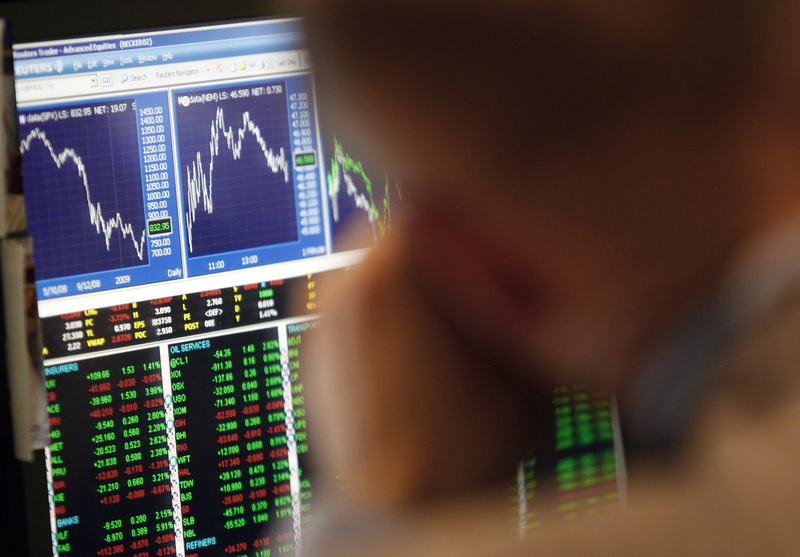 A trading specialist looks at his computer screen on the floor of the New York Stock Exchange, March 26, 2009. The U.S. asset manager and broker AllianceBernstein has made an offer to buy London-based Autonomous Research, according to a statement on Nov. 20. Autonomous, which specialises in banks and insurers, was set up in 2009 by former Merrill Lynch banking analysts Stuart Graham and Manus Costello. Paul Myners, the company’s chairman, is a former City minister in the UK government. According to anonymous sources cited by Financial News on Oct. 12, Bernstein offered to pay $110m over a five-year period for the business, which will move into AB’s offices but continue to operate as a separate unit. AllianceBernstein declined to comment on the price.